The media has turned the brief occupation of parliament house into a riot and has used the clash to try and discredit the struggle against the budget and the Workplace Relations Bill. 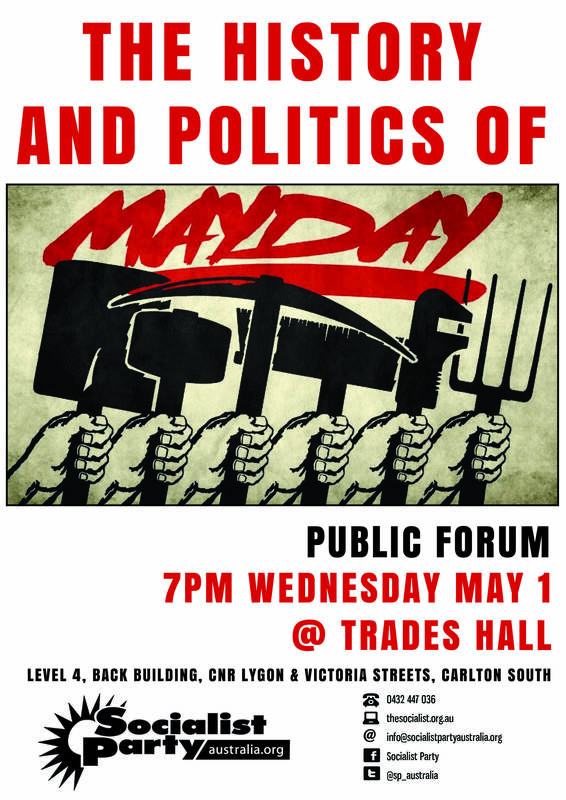 The spontaneous and unplanned action that involved workers, students, unemployed and aboriginal people has provoked a serious struggle and debate both inside and outside the workers movement. Militant views the storming of Parliament as having both positive and negative political consequences but we are unreservedly in defence of those who participated in the action which was sparked by a police assault on the aboriginal contingent. Also significant is the general frustration, powerlessness and anger felt by people in the face of the Liberals and the capitalist ruling classes efforts to take us down the road of full blown Thatcherism. The collaboration by the ACTU and Labor Party politicians with the Liberals and the bosses in jointly condemning the action is unforgivable. This cooperation and collaboration has meant that the media has had a field day in exaggerating the violence that occurred. The media has thus far effectively silenced the issues that underlie the reasons some 50,000 workers travelled to Canberra on Monday August 19th 1996. It’s only by looking at both the events of the day and what will be the real social and political impact of the Budget and the proposed Workplace Relations Bill that we can give the correct political weight to the actions of those who stormed the gates of Heaven. There is simply no comparison between the small scale violence that occurred at Canberra and the violence of patients screaming in pain as they wait for over twelve hours to be treated in public hospital emergency wards due to the ruthless cuts to our healthcare. 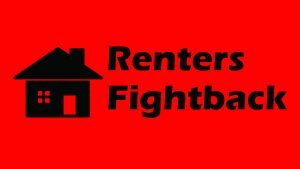 There is no comparison with the violence inflicted on the 40,000 homeless Australians who will see no end to their plight as the government further slashes public housing. There is no comparison with the increased loss of life and general misery that will occur on countless job sites as a result of the industrial relations legislation which will continue the attempt by rich bosses to destroy unions. It must be remembered that its was workers, Aborigines, unemployed and students who suffered widespread injuries as a result of unnecessary police brutality. There were many arrests on the day and arrests are continuing, one homeless lad has already been fined $500. These arrest must stop, all charges must be dropped and those in the union movement who have been giving tacit support to a witchhunt must be thrown out! 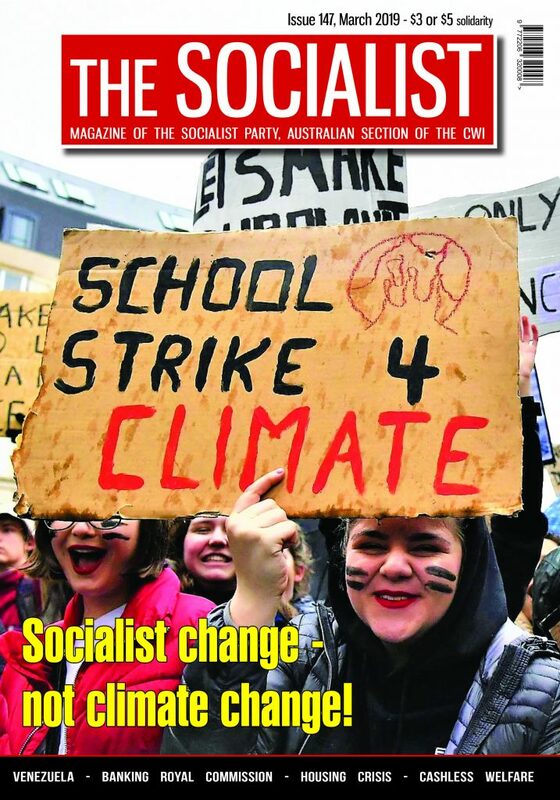 Rather than giving a voice to those who are silenced by this system, rather than launch a widespread campaign of industrial and mass action uniting people from all walks of life, the Labor Party and the ACTU – the supposed defenders of the working class and the poor – are leading us towards certain defeat. This is what leads people to express their horror by heroically occupying Parliament House. Un-Australian – what rubbish! This day will go down with the Eureka Stockade as a great moment in working class history. As Gary Foley said at the launch of Steve Jolly’s book on the Richmond Secondary College battle – this was one of the greatest acts of reconciliation between white and blacks we’ve seen thus far. We do not have to travel down the wretched road of Thacherism. Australia is well and truly rich enough to solve the terrible social problems that are all around us. To stop the Liberals will require militant, organised and determined action around clear aims and objectives. Our greatest power is the ability of workers to withdraw their labour. This hits the ruling class in the place that really makes them sit up and take notice – the hip pocket. History clearly shows us that this is the chief way the working class can force change. We can’t allow a repeat of the terrible sellout by the trade union bureaucracy in Victoria under the leadership of John Halfpenny who demobilised the hundreds of thousands of workers and their allies who brought Victoria to a standstill in the early days of Jeff Kennett . The policies of the Liberals in Victoria could have been blown out of the water. Canberra must just be the beginning, we need all hands on deck to force the unions to call and start building for a general strike around a clear program to destroy the budget and the Workplace Relations Bill. Thus far the rich are getting even richer – wresting more and more of the wealth created by working people into their own selfish hands. 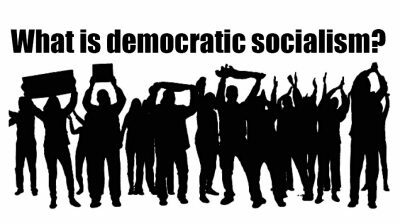 By fighting back we can and must turn the tide in the opposite direction There can be no stopping half way, workers in France last year have shown just how possible it is for the working class and the poor to topple the policies of the capitalist class and their lackey’s in parliament. 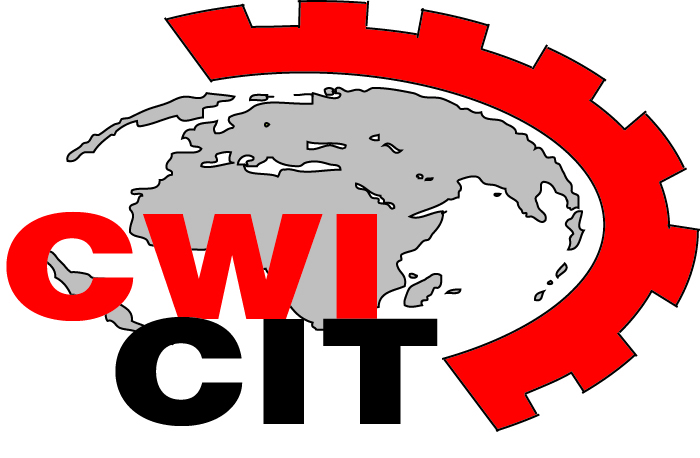 Militant is proudly at the forefront of this historic and vital battle and is attempting to arm workers with the truth, combined with the strategies and tactics needed for victory. Join the fightback. Join Militant. Originally published in the September 1996 edition of The Militant, the predecessor of The Socialist.